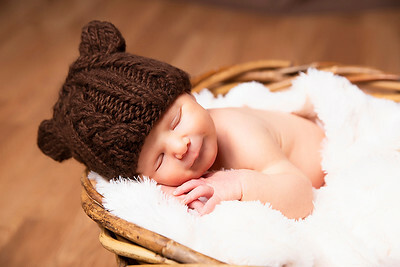 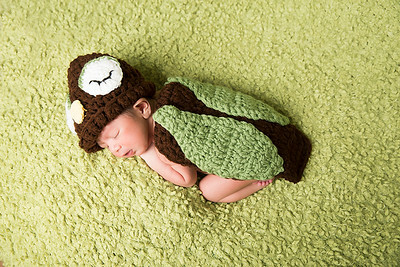 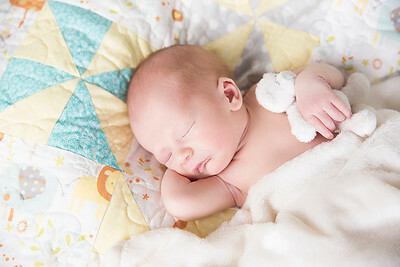 There is nothing better than a cute, squishy, sleeping newborn baby! 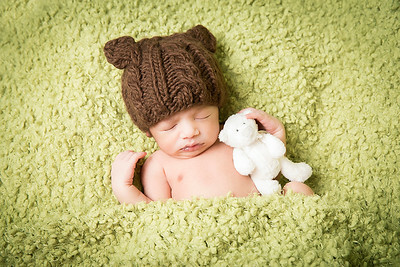 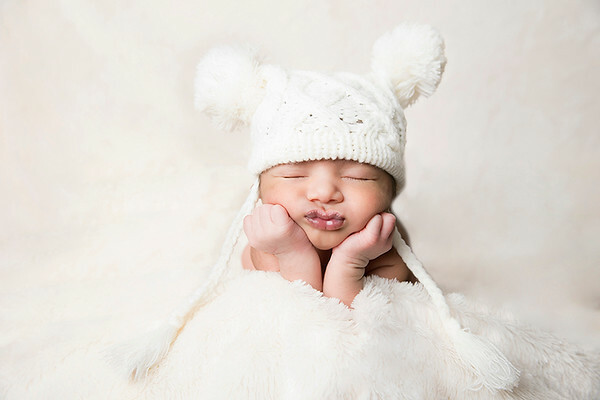 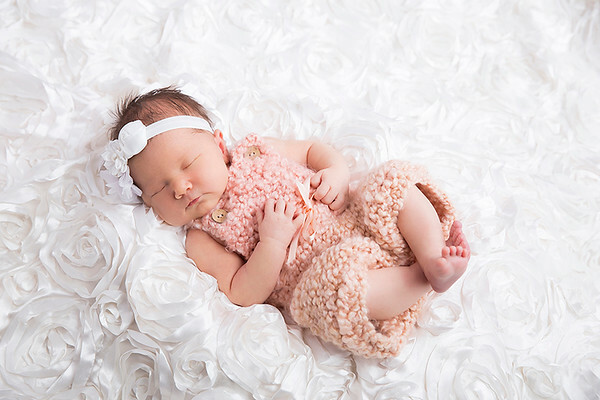 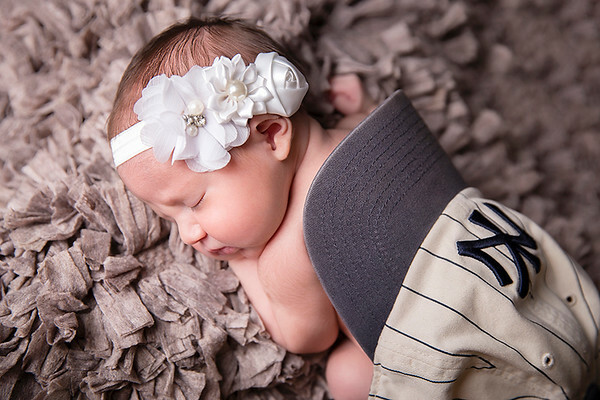 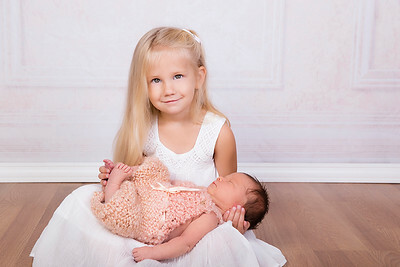 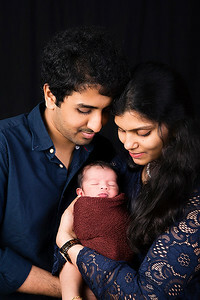 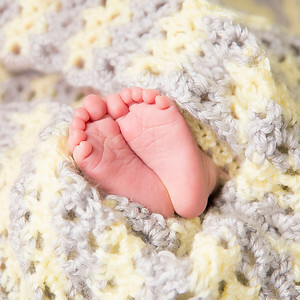 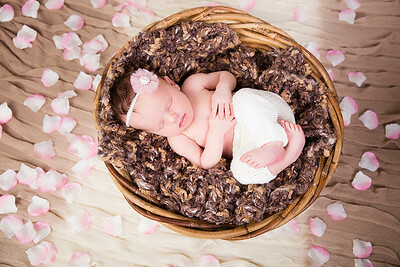 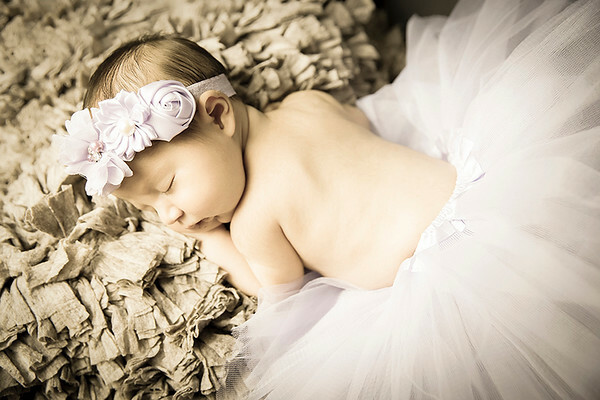 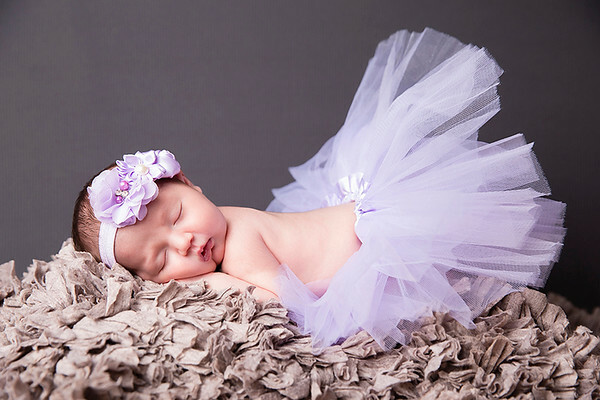 Let me create beautiful portraits of the newest member of your family with a large selection of accessories, outfits and props that are just the right size for your sweet baby. 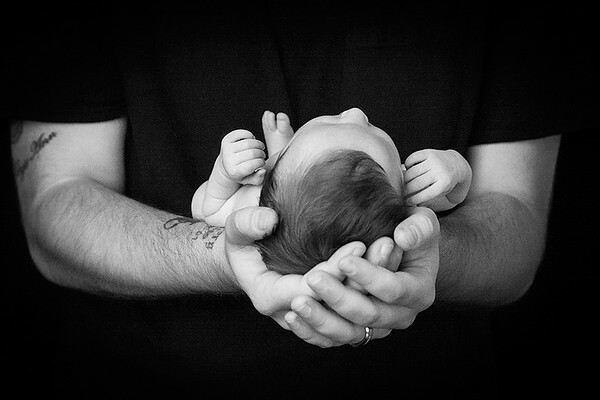 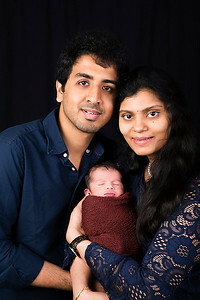 Have your first family portraits taken or spend the entire session focused on your bundle of joy. 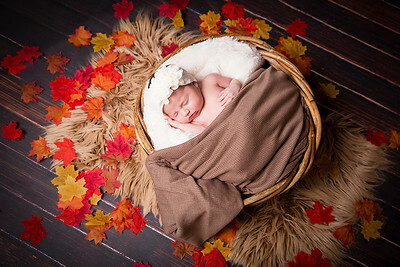 Either way, you will be so happy to have those first baby portraits because your sweet one is changing every day and will not look like a newborn for long! 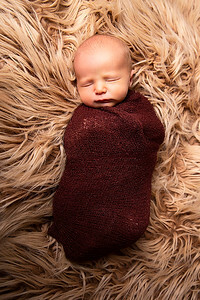 The best time for newborn portraits is within the first 10 days of life because after that your baby will start sleeping less and will be more sensitive to sounds and light making it harder to capture those sleepy snuggly shots we all love. 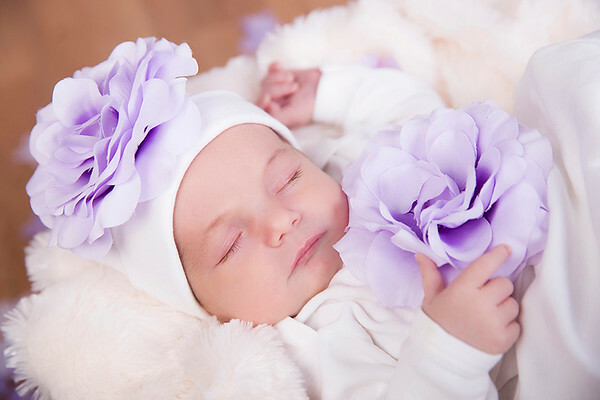 I recommend booking your newborn session at the beginning of your third trimester to secure a session within those first 10 days. 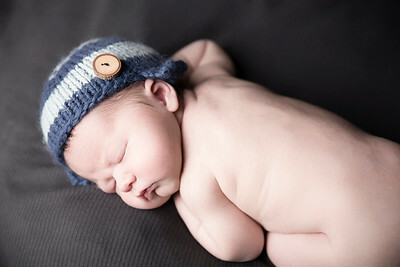 Don't worry, we will adjust according to the actual arrival date!